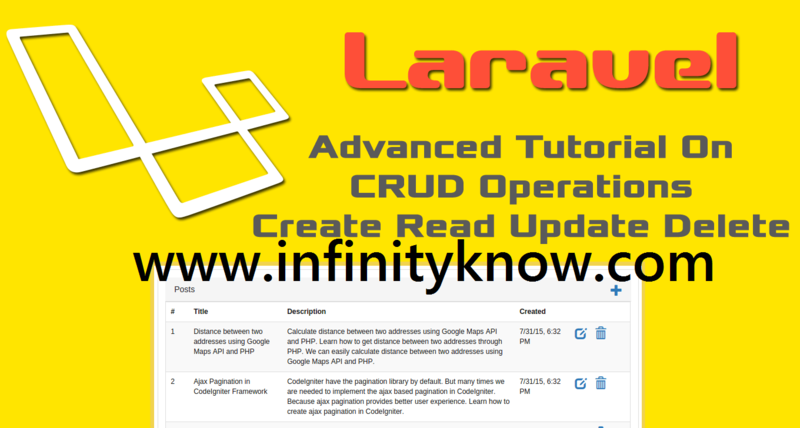 In this post we will show you Best way to implement Angular js with UI Grid Insert,Update, Delete, hear for How to insert, update, delete and show the data using AngularJs Gridwith Download .we will give you demo,Source Code and examples for implement Step By Step Good Luck!. create a simple index.html page to PUT angular.js libs,angular-touch.js libs and angular-animate.js libs and also include css style. and then create a module(liveApp) this is a module name in simple angularjs application.then we create a new controller.like as a controller name (liveCtrl) name in this app. Last include simple file app.js it’s a new or must run main part of angularjs application.so means custom include js include in index.html page. as well as Gridview mostly used simple ui-grid in this angularjs web-application. 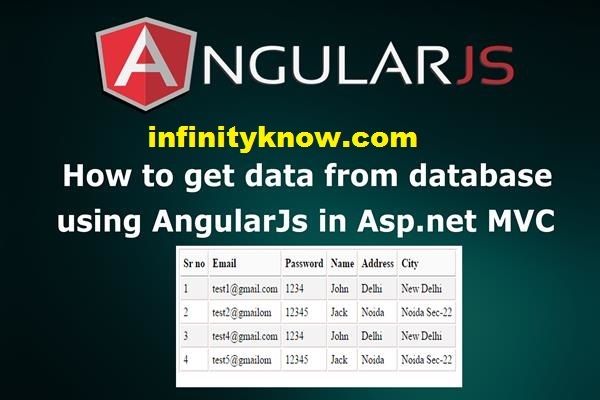 I hope you have Got What is How to insert, update, delete and show the data using AngularJs Grid And how it works.I would Like to have FeadBack From My Blog(infinityknow.com) readers.Your Valuable FeadBack,Any Question,or any Comments abaout This Article(infinityknow.com) Are Most Always Welcome.